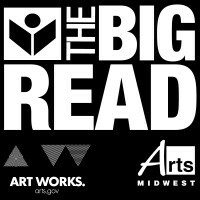 The Big Read aims to support “innovative community reading programs” designed around a particular book. 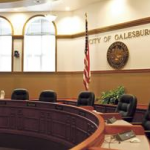 Galesburg aldermen will begin the long process of tackling the city’s budget for the next fiscal year this evening. 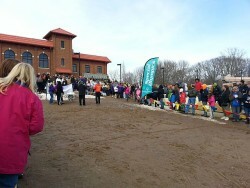 Even on an unseasonably warm day the polar plunge took a dip from last year’s participant and income totals. 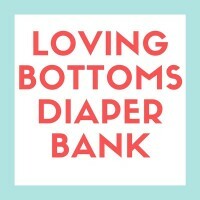 Loving Bottoms Diaper Bank is still in it’s infancy, if you will, beginning only in September but they are on a mission to provide parents with difficulty paying for diapers do just that. Galesburg Police arrested a man early Friday morning on charges of meth possession and production. Last year, the Galesburg Polar Plunge raised about $56,000 from participants taking the plunge into frigid Lake Storey waters. 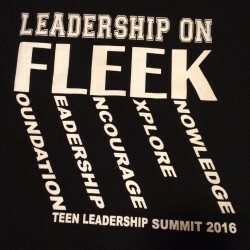 Today sophomores from across Knox County gathered at Carl Sandburg College in an effort to encourage students in leadership. Area elections are heating up as the March 15th primary nears in the coming weeks. The three Republicans vying for the GOP nomination in the race to replace Don Moffitt in the 74th District faced each other last night in a debate sponsored by The Register Mail and Carl Sandburg College. 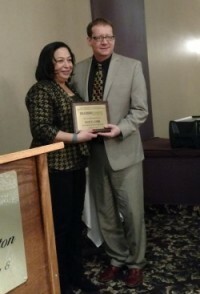 The Galesburg Chamber of Commerce hosted their annual dinner at the Kensington Ballroom tonight where they named chamber member Doug Gibb as Ambassador of the Year.